One of the first things you may try to tackle after you get a new Android device, and poke around all the cool features and settings, is to transfer some files to it. This holds doubly true if you are upgrading from an older Android device that you now need to get files off of. Whether you have movies and music, a photo collection or just an encrypted PDF of your ID, you have several options ahead of you. This is Part 1 of 2, in which we cover transferring files using wires and other physical medium, feel free to jump ahead to Part 2 - Wireless Techniques. 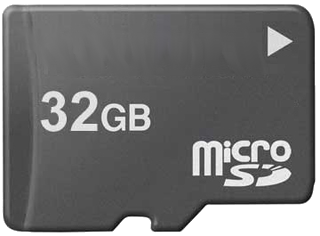 Not all devices have SD card slots, Micro SD to be specific, but if you happen to have one of these devices, file transfers can be very easy. Simply slap that Micro SD into your SD Card size adapter and into your computer's card reader, transfer your files, and put the card back into your Android device. Better yet, if you are upgrading from another Android device that also has SD card, you can easily just transfer the card and you are set. Please take care with this process, many applications save data, even files required for their core operations, on the SD Card. If you delete these files from the card, your applications may fail and you will lose data. Also, if you are swapping from another device, the old device's files for the same applications may conflict and cause issues. 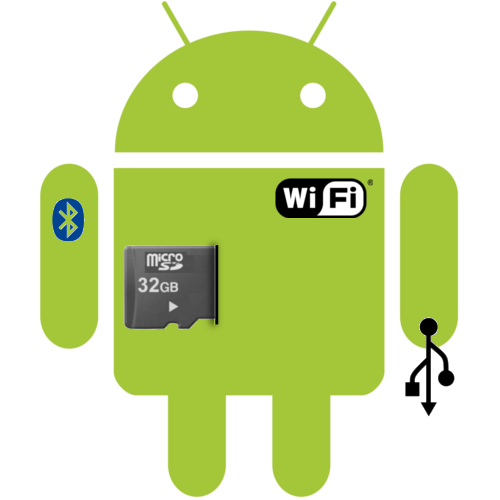 The only truly bulletproof solution is to completely wipe the SD card (before you put it into your new Android device for the first time!) and use one of the below file transfer methods to rebuild your files. Personally, I manually delete everything off of the SD card that is not the Music / Movies / PDF's that I want to keep and put that into the new device, understanding that this means the old device is effectively decommissioned. The great thing about this method is that the computer usually only offers you access to folders on the device that are safe for you to add/remove files without harming the operating system itself. But you can still delete data files for applications stored on the SD card, so please still be careful. I will cover this only briefly, if you have a capable device, and a USB On The Go cable, you will be able to hook up to an external flash or traditional hard drive. This is designed more for copying files into a device, but some apps will assist in writing files too. Allowing you to transfer your files through the comfortable technology of a usb flash drive. 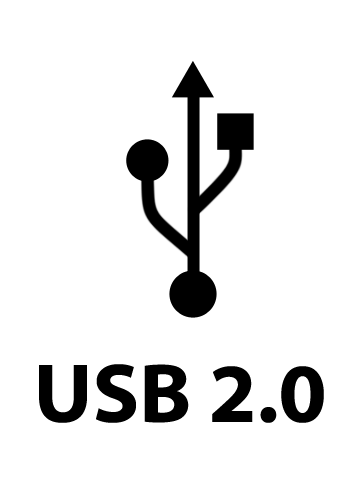 Check if your device supports USB On The Go, install Nexus Media Importer and buy yourself a sub-$3 cable (like the one I use) to get started. Please follow the link above to get to the good stuff - Wireless data transfers!